Are you a Business Owner Looking for Group Health Insurance in Cincinnati? 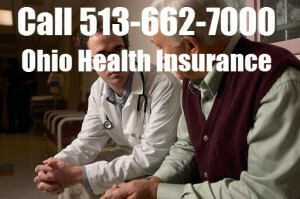 Call 513-662-7000 for the best rates being offered on group health insurance in Cincinnati. We represent all of the major health insurance companies in Cincinnati including one health insurance carrier that is not available for sale through any of the major health insurance brokers in Cincinnati. Who Are Eligible for Group Health Insurance? Group health insurance policies are purchased by employers for the benefit of their employees. If you are looking to start a new business and you would like group health insurance there are some underlying requirements that you must meet as the employer to qualify for group health insurance. If you do not own the business you are not eligible for group health insurance in Ohio unless you are an employee of a business that offers group health Insurance. Can I Be Turned Down for Group Health Insurance for Medical Reasons? Federal law requires that regardless of pre-existing medical conditions, small group members cannot be declined or rejected by an insurance provider for group insurance. So in other words if an employee has a very serious medical condition, the group, or that individual can’t be turned down for coverage. However the insurance company can charge extra premiums for the entire group based on the general health condition of that employer group. Essentially what that means is that group health insurance policies in Cincinnati will be medically underwritten by the insurance company to determine what their base premium will be. Do You Need Group Health Insurance in Ohio? 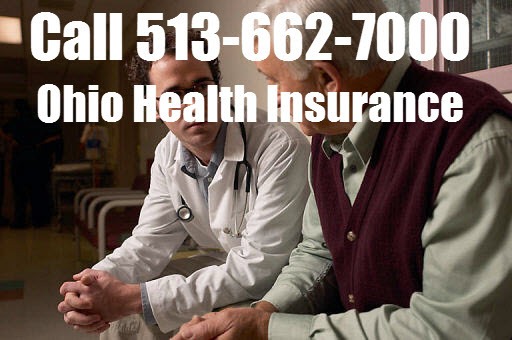 For great group health insurance rates in Ohio Contact Pathway Insurance at 513-662-7000.